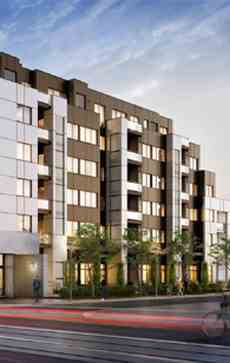 SCOOP Condos is a condo development by Graywood Developments Ltd. located at 1771 Saint Clair Avenue West, Toronto. The development is scheduled for completion in 2019. - On-site Dog washing station. 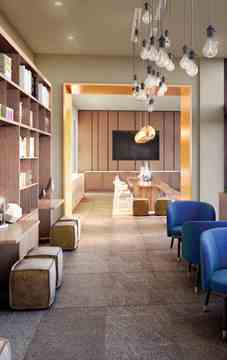 - A community room with a library area. The vibrant and modern library space is perfect for an afternoon read. - Stainless steel appliances. - The Toronto Tool Library is opening a new St. Clair location. - Accessible public transit, grocery stores, parks, lounges, boutiques and more! SCOOP Condos is a Condo development by Graywood located at St. Clair W and Old Weston, Toronto. The St Clair West street car serves as a reliable source of transportation.